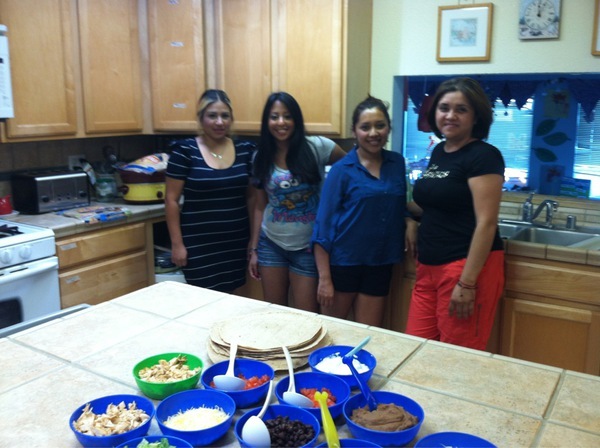 Once a month las Chicas Latinas de Sacramento members volunteer their time and donate a healthy lunch to los niños at the Crisis Nursery Center! 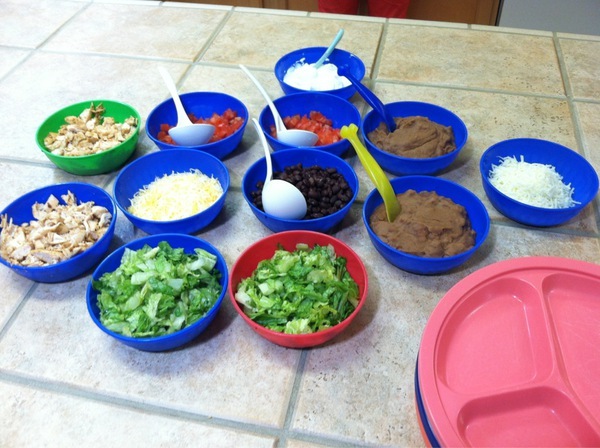 This month we provided a healthy burrito bar, with lots of nutritional foods to choose from. 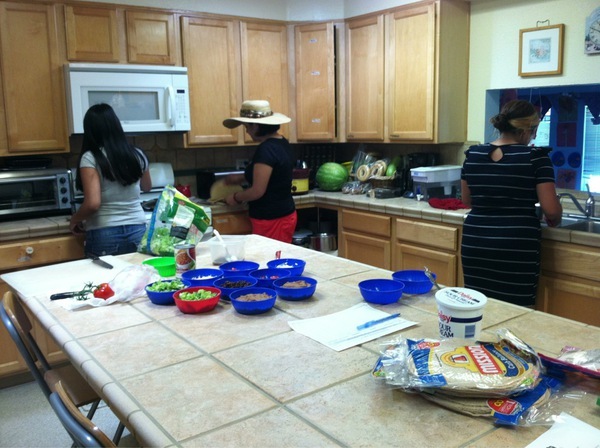 The kids had a blast creating their own burritos and trying news foods! 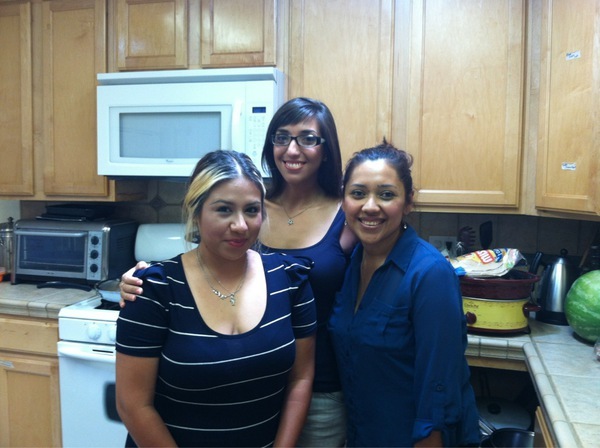 Thank you to California Food Literacy Center for always giving us great menu ideas. The emergency crisis nursery is out of infant formula – Enfamil Newborn, Enfamil, Gentlease & Prosobe – if you or your business would like to make a donation, please let us know!